TV Faces, Radio Bodies! 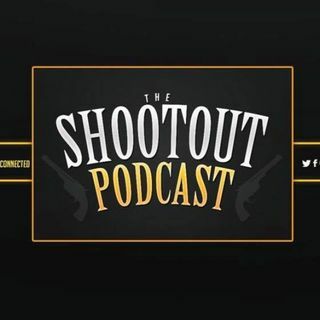 The Shootout Podcast shoots straight and uncensored at everything sports! The Ice Man Brandon Cohn and The Gunslinger Mike Tipton giving their unedited, sometimes biased views on all National and El Paso, TX Sports! Mike Tipton coving the best sports in the Borderland with fact based opinions. From UTEP and NMSU to the NFL, NBA and more, Fox Sports 1380 AM El Paso has you covered like a Shut Down Corner!